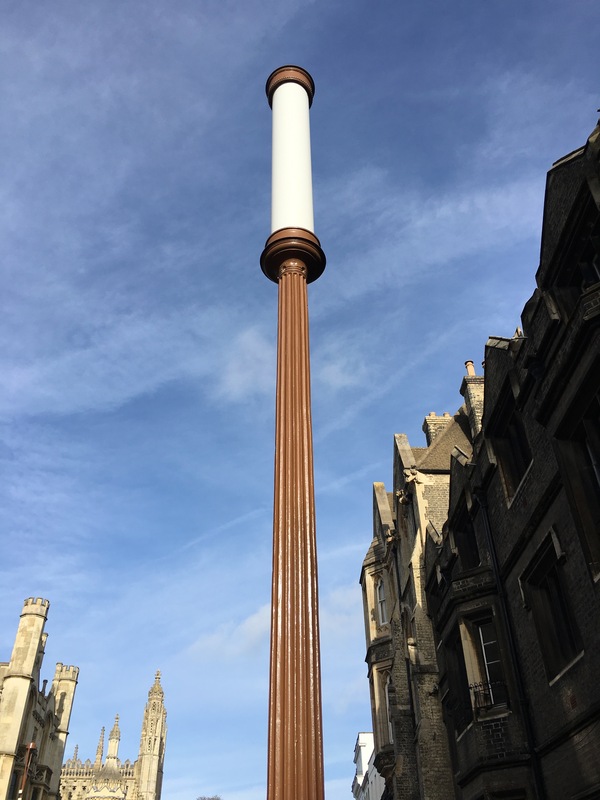 These unusual vertical street-lamps are Richardson Candles, which were inspired by a design of lamp made for the Festival of Britain in 1951. 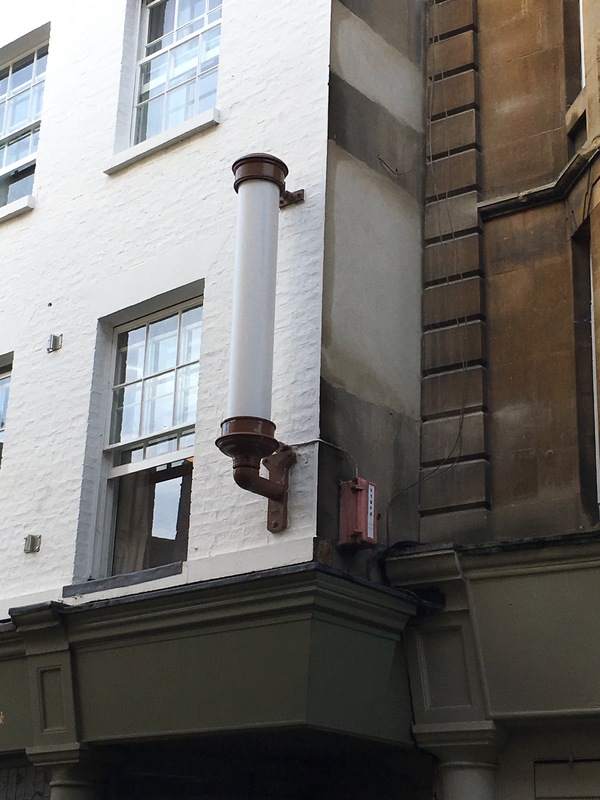 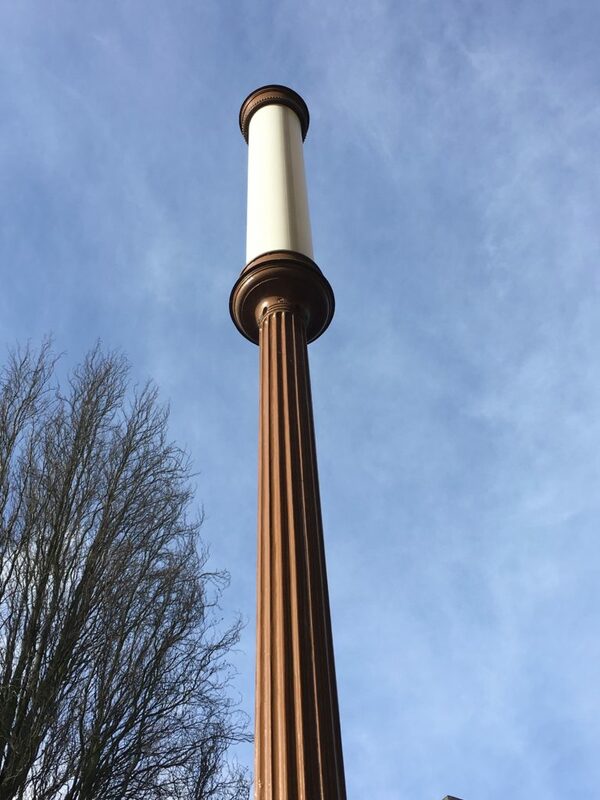 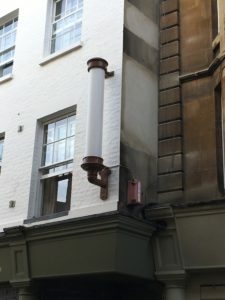 Designed by Sir Albert Edward Richardson, they were installed in the historic city centre in the 1950s. 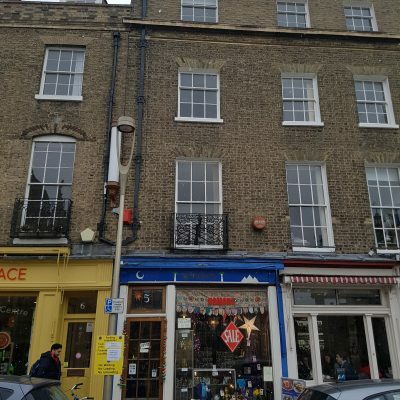 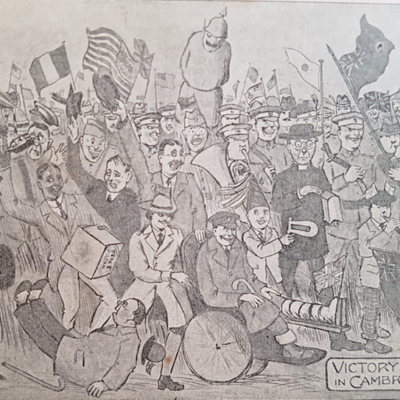 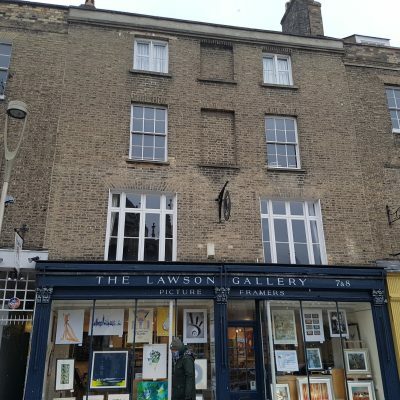 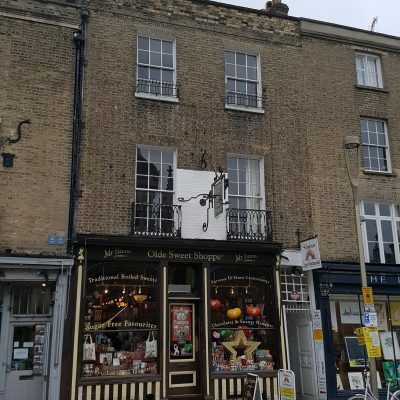 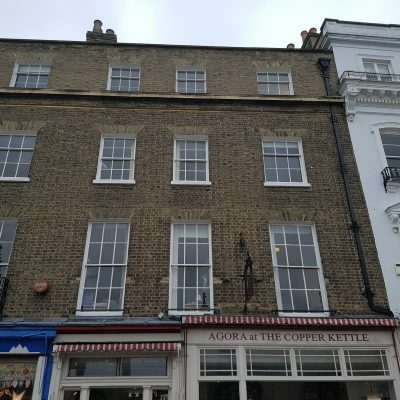 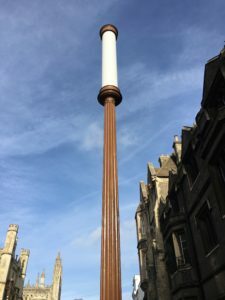 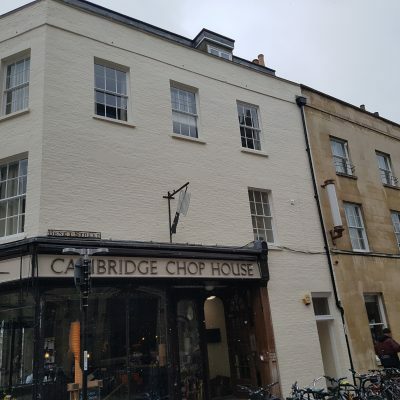 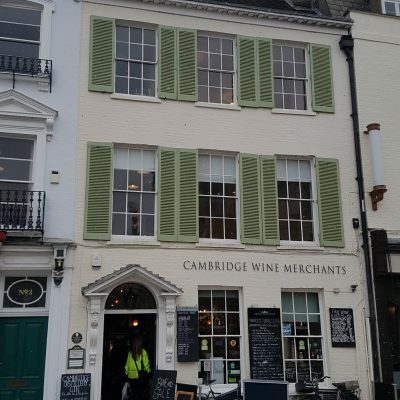 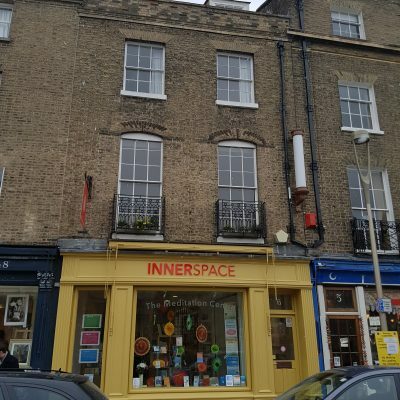 They are a design unique to Cambridge, and can be found on Trumpington Street, St John’s Street, Trinity Street, Silver Street and King’s Parade.